Staff safety is a top priority at K Line. 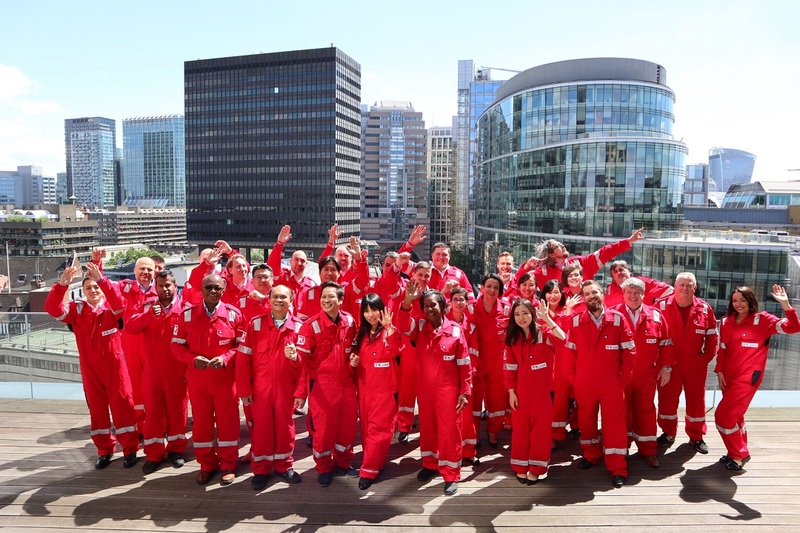 The company, which is one of the world’s largest transportation shipping organisations, has implemented a new programme, the KARE Project, designed to empower its employees to change safety culture. For years, there has been a clear focus on improving safety regulations in the shipping industry but even today there are still risks of major accidents – and human error contributes to approximately 90% of incidents. This has prompted large corporations, such as K Line, to put the human element of shipping at the top of their agendas. What is the KARE Project? 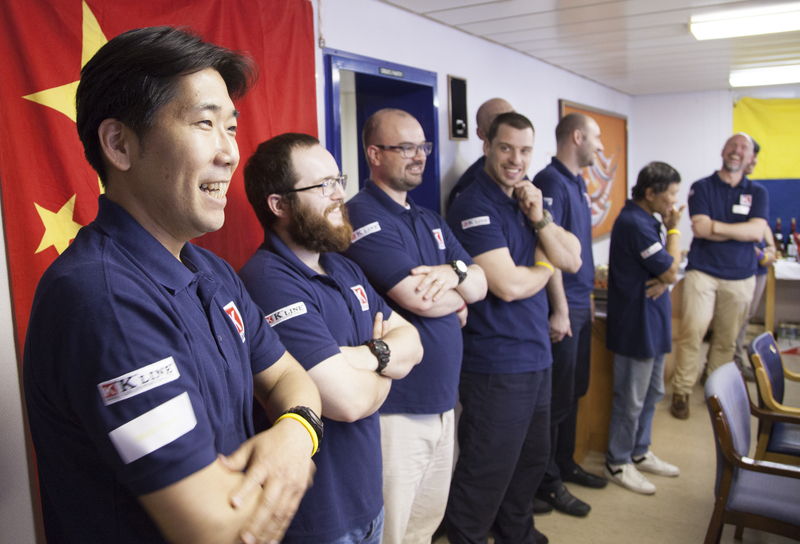 The KARE Project is a training scheme designed to improve K Line’s safety culture through improved communications between seafarers (regardless of rank) and shore-based teams. The project encourages staff to speak out about new ideas and how K Line can improve its safety performance and quality. Propel AS experts, who serve the maritime industry with a mission to prevent recurrence of disasters at sea, have collected unique data and insight from more than 35,000 ship and shore-based employees, which demonstrates that increased collaboration is key to managing human failure and preventing the escalation of major accidents. 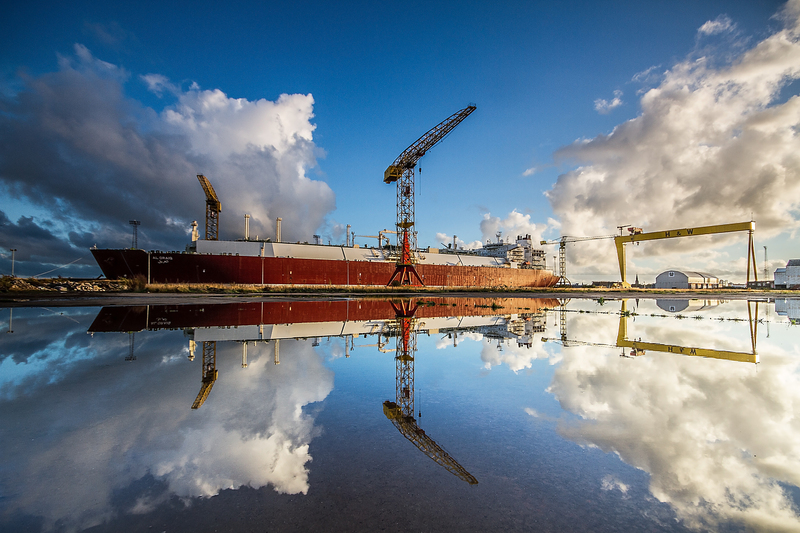 With this insight, K Line chose to partner with Propel AS to implement the KARE project, beginning with a pilot scheme on one of its LNG vessels in May 2016. 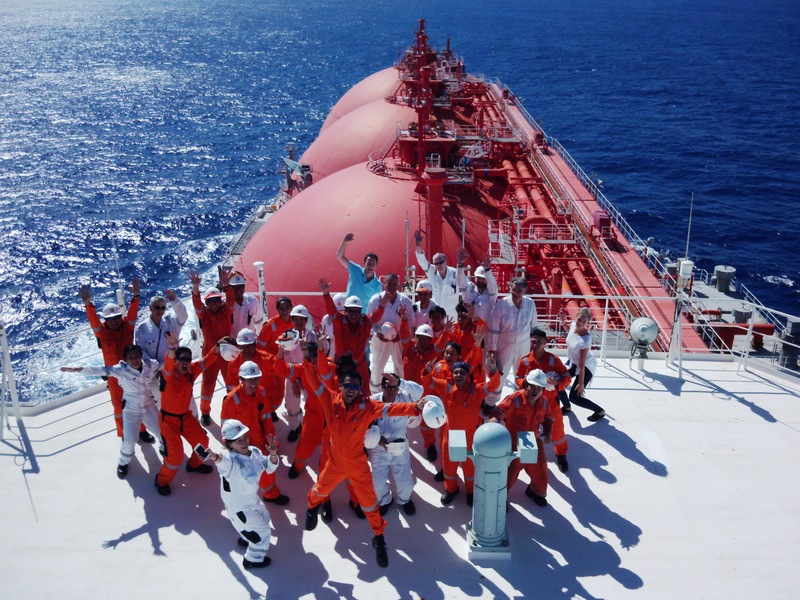 Following its success, K Line subsequently rolled out the project to its seven other LNG vessels during the course of one year. How does the KARE Project work? A small team of consultants from Propel AS, together with the project manager and superintendent from K Line, board selected vessels over a period of seven to 10 days. During this time, they observe and identify areas for improvement before working with the officers and crew members to deliver the eight safety leadership behaviours. The crew wear coloured wrist bands to clearly show which behaviours they are focused on improving. A particular aim highlighted by the seagoing staff, for example, is to create an environment where everyone feels safe to share concerns openly and constructively, regardless of rank or background, in order to prevent accidents. Trained members of K Line UK’s staff can make use of a 3D simulation tool called SAYFR, devised by Propel. Built on the concept of gamification, the idea is to create an environment where reality and simulation merge to create valuable training scenarios. Focusing on the behaviours and interaction of people, the tool includes the added element of motivational competition, achievement, recognition and learning analysis. “The maturity level of your safety culture is strongly linked to the number of major accidents that happen at sea – if you can measure this, you can work on it. “KARE is designed to help us fulfil our zero-major accident vision and results have already revealed a downward trend in serious incidents. We’ve managed to create specific behaviours that lead to a mature safety culture and improve internal relationships between our combined 400 ship and shore-based staff. Alongside a competitive salary, a non-contributory pension, private medical insurance and a performance-related bonus scheme, K Line’s safety-first culture is one of the many reasons you should choose a career with this company.